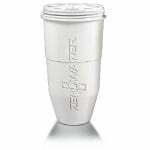 The Zero Water 23 Cup Water Filtration Pitcher will remove virtually all dissolved solids from your water, providing you with great tasting drinking water. 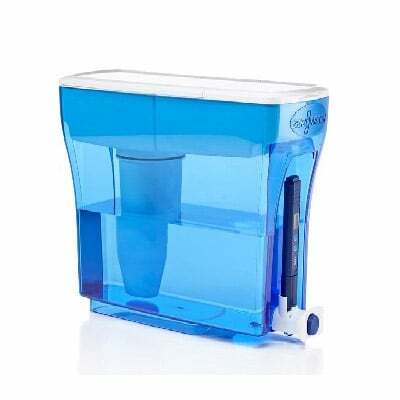 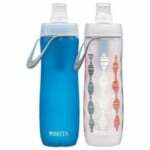 This Zero Water 23 cup dispenser also reduces chromium and lead from your drinking water. 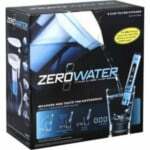 This Zerowater Z-pitcher includes a Total Dissolved Solids (TDS) meter, and purifies your drinking water so that it will meet the FDA definition of purified bottle water.